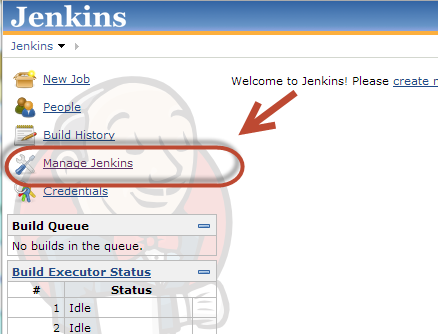 This guide will go over installing and setting up Jenkins on a fresh Ubuntu 12.04 server. 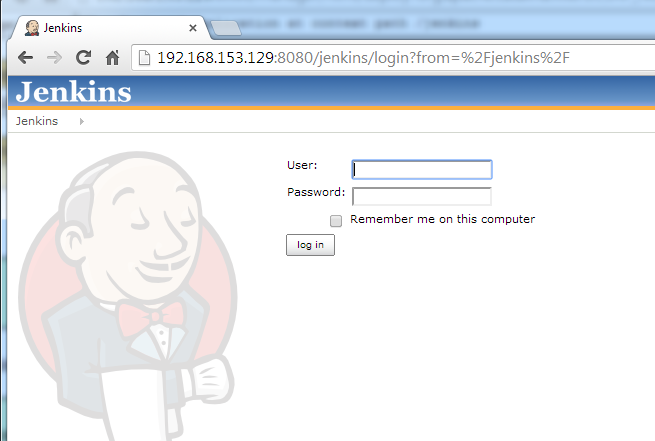 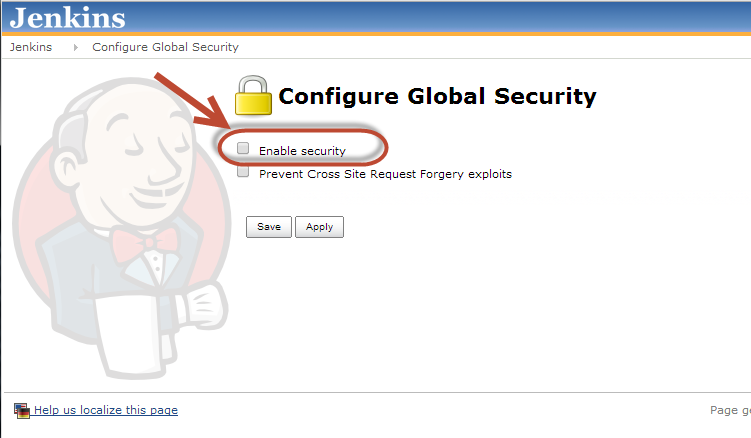 Now that Jenkins is set up we need to set up its security to prevent unwanted users from logging in and running builds. 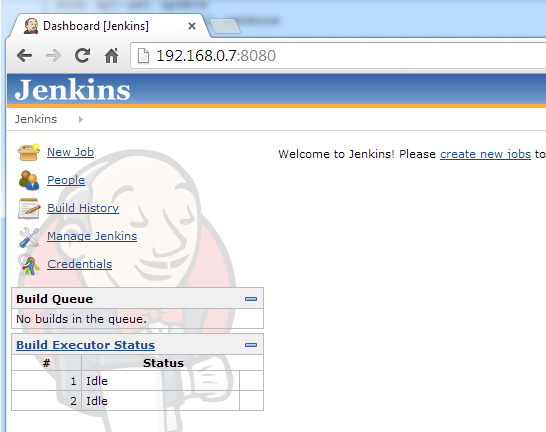 Out of the box anyone can get into Jenkins which is a bit of a security risk. 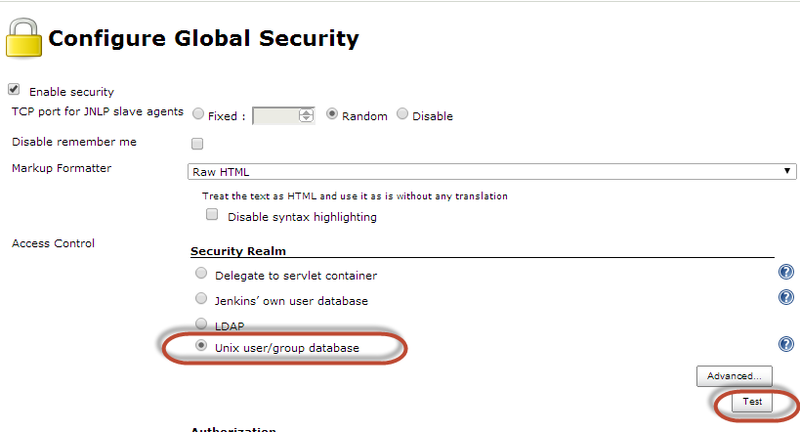 Jenkins needs to be added to the shadow group. 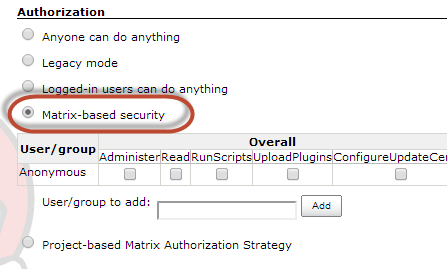 Run the following command to do this.